Quantstudio 12K Flex – Now available at the CPGR! The CPGR is now offering a course that takes 6 participants from standard molecular technologies to advanced ‘omics’ application in 3 days. The course content includes project design, ethics, quality management systems, NGS technology and basic Bioinformatics. 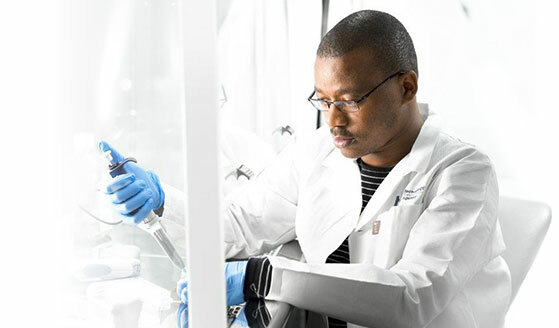 The Centre for Proteomic and Genomic Research (CPGR) is a non-profit organisation providing state-of-the-art ‘omics’ services to the life science and biotech communities in South Africa. 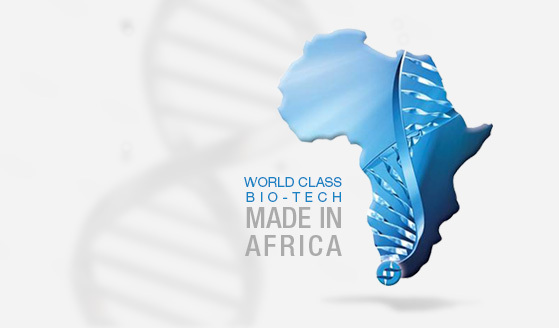 Based in Cape Town, we combine state-of-the-art, information-rich genomic and proteomic technologies with bio-computational pipelines to create-fit-for-purpose offerings for customers in academia and industry. Various hosted programs are continually made available, please take a look…. 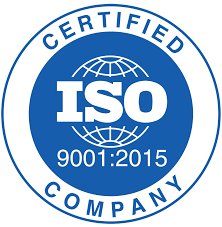 The CPGR selected ISO 9001:2015 as the standard for its Quality Management System to ensure outputs of the highest quality are generated. Quality is relevant for the development of new service or product offerings, originating internally or outside of the CPGR.